CITRUS IS WHAT WE DO. We process only the freshest citrus peel material direct from the juice processors to our processing facility. Since 2011, we have been the Premiere U.S. dehydrator of Citrus for the food industry. Whether it’s for Craft Beer, tea, spices, Nutraceuticals, beverages, Functional Food, or the Pet Food market, we work with companies of all sizes to provide them with the highest quality dried citrus peel they need. 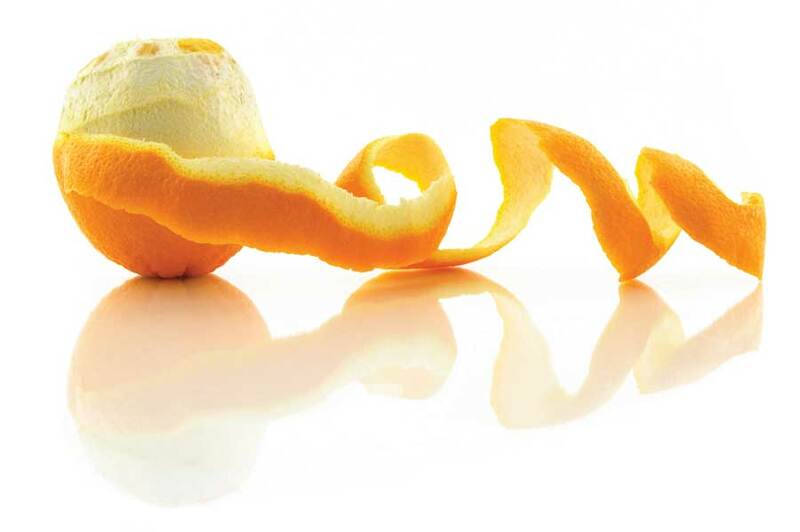 Unlike other companies, high quality dehydrated citrus peel is our core business. Whether you need flakes, granules, tea cuts, or powder, our customers know that we can tailor our product to meet their exact specifications. We inventory our products year round, so you can be sure that you’ll always have the citrus peel you need to order. We typically ship within 10 days of receipt of a purchase order. We use only the finest peels from freshly squeezed, organic citrus provided by Uncle Matt’s Organic Juice Company. Our trade secreted, all natural process dehydrates the peel naturally while retaining all the flavors and nutrients. No pesticides or Herbicides. 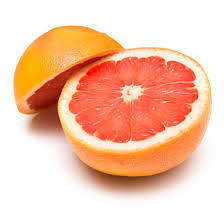 Recent studies have shown that citrus peel contains as much nutrition as the juice! Our citrus peel contains 50% fiber, five times the antioxidants of blueberries, and a high level of pectin. Our citrus peel is also rich in vitamins, minerals, bioflavonoids, Narirutin and Hesperedin. Whether it’s for craft beer, herbal teas, vitamin rich nutraceuticals or seasoning for your favorite dishes, you demand the purest citrus extracts available. That’s what we provide. Our citrus peel is same-day dehydrated from citrus fruits grown in Florida. That means that you are getting the most flavorful and nutritionally complete citrus peel available on the market today. Contact us today and get more information about how our citrus peel extracts can work for you.